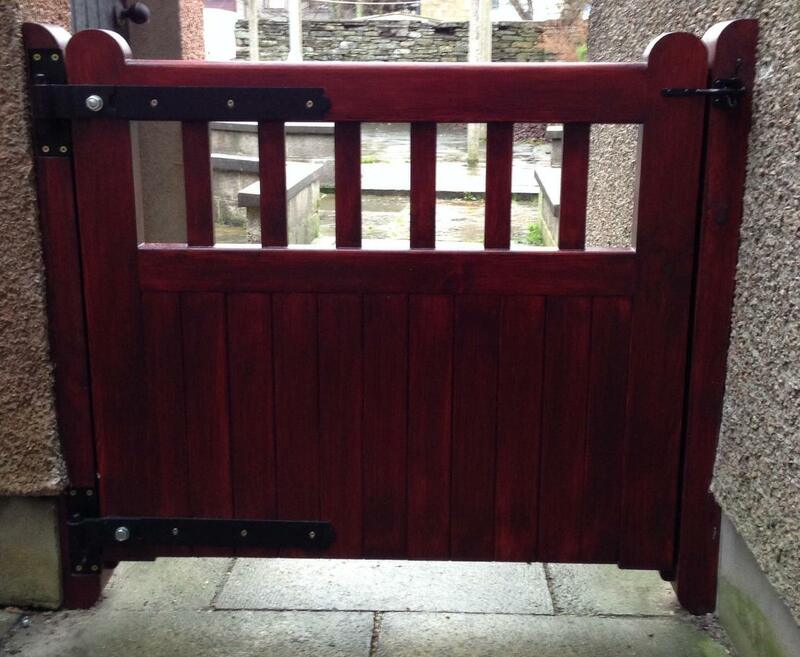 An example of a gate handmade by Kerr Carpentry. 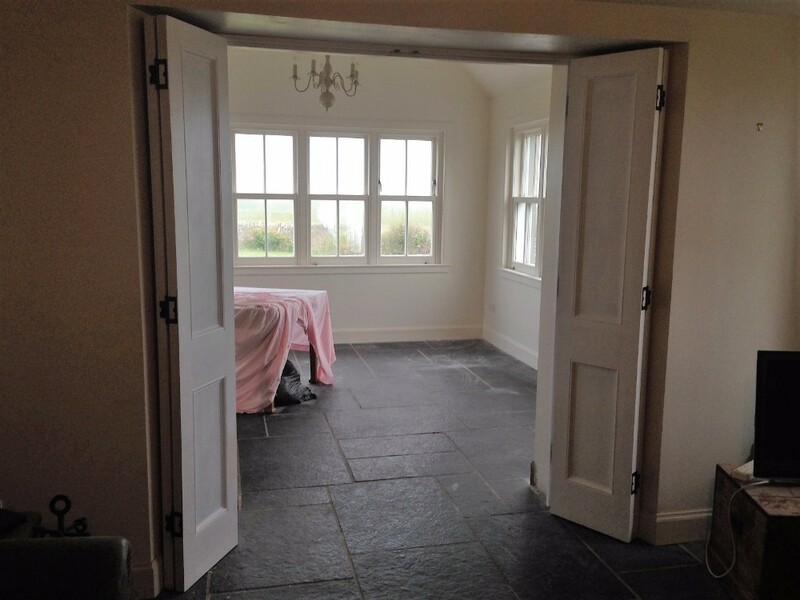 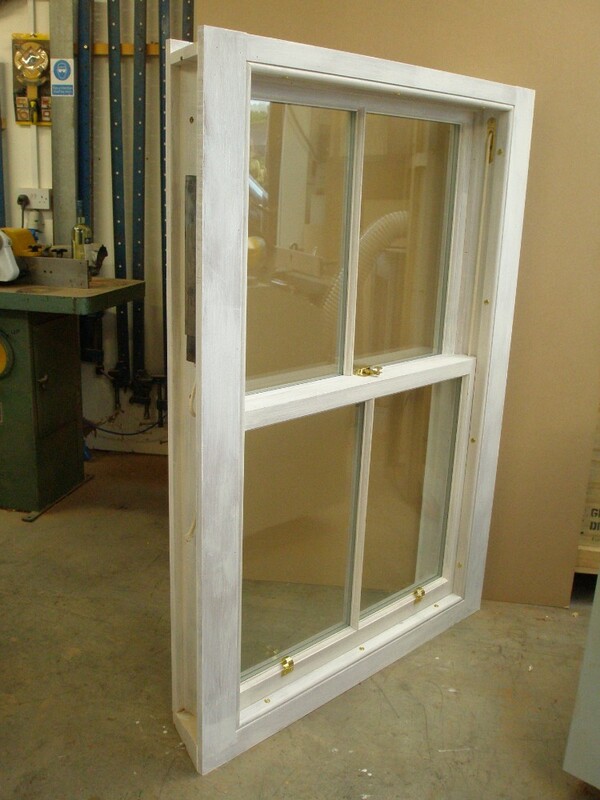 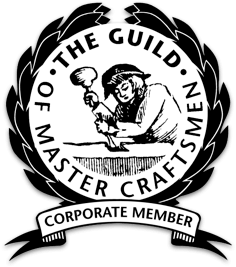 All types of windows made including traditional Sash and Case. 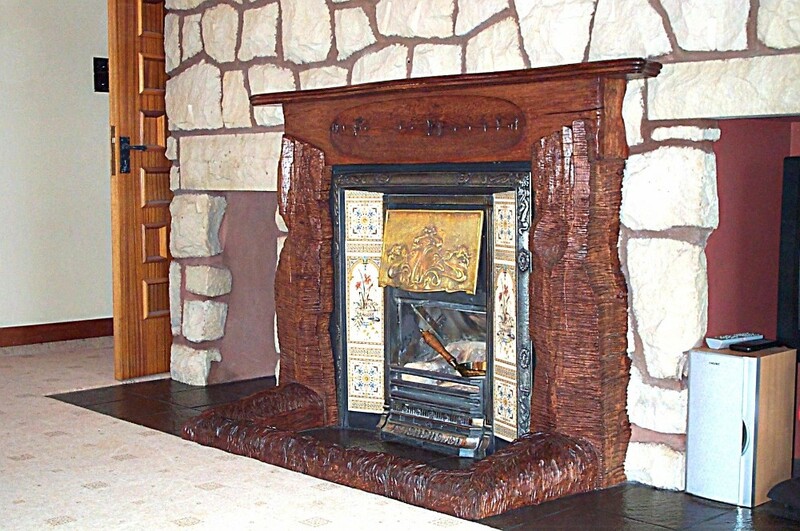 Fire Surround – Oak fire place depicting the old man of hoy and the ring of Brodgar in the centre. 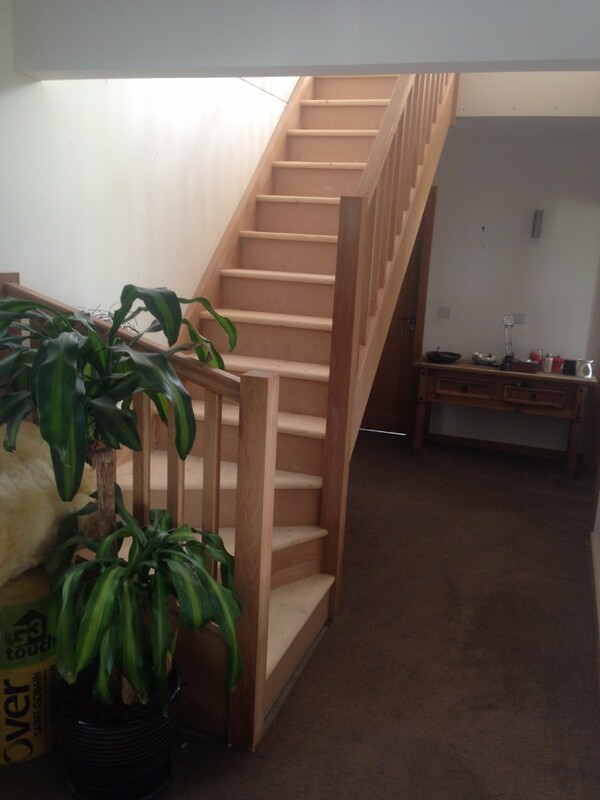 Staircase fitted by Kerr Carpentry. 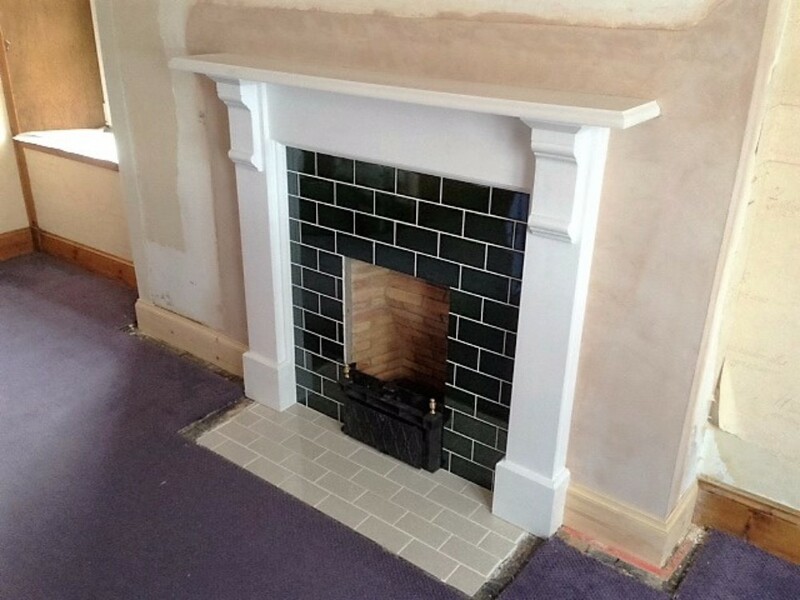 A new redwood fire surround made and painted to match an existing one in clients house. 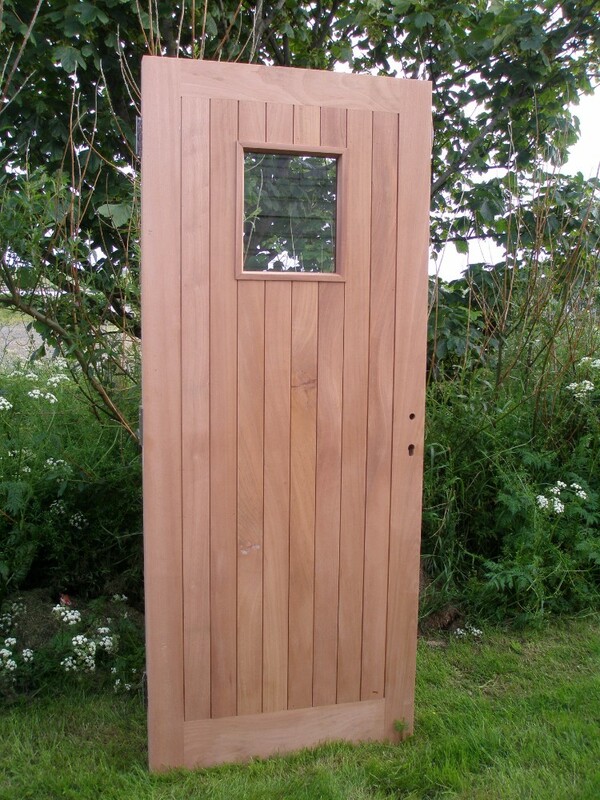 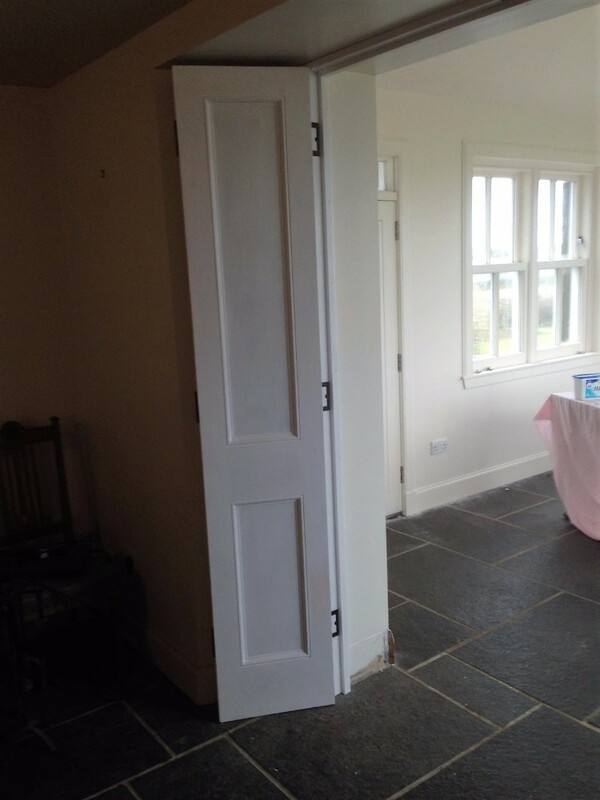 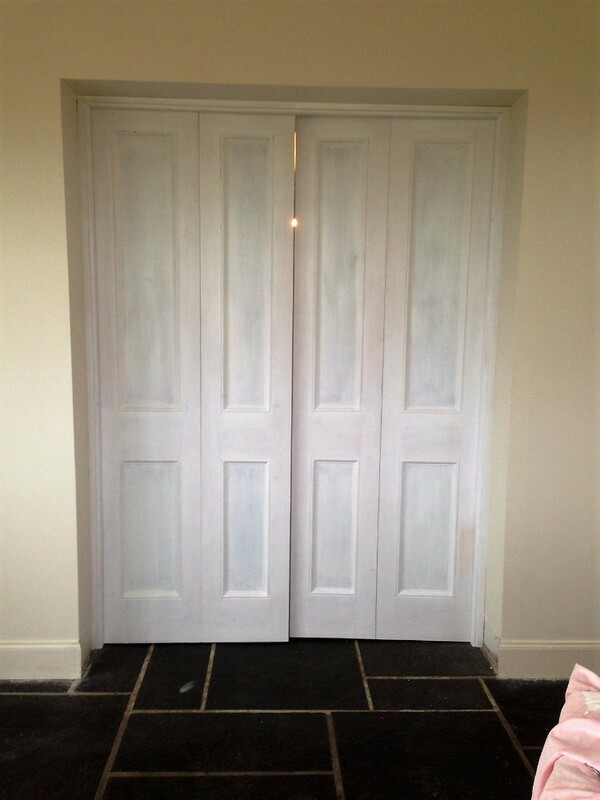 A few examples of the different type of doors made by Kerr Carpentry. 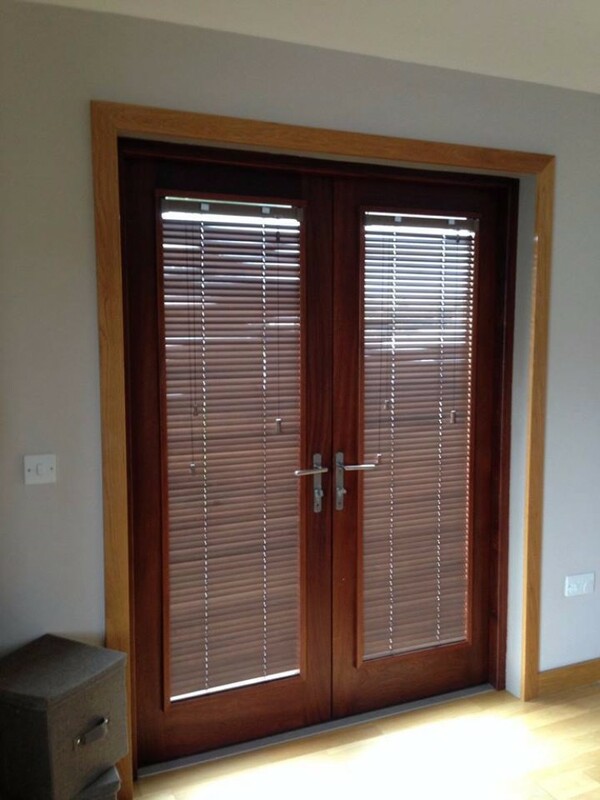 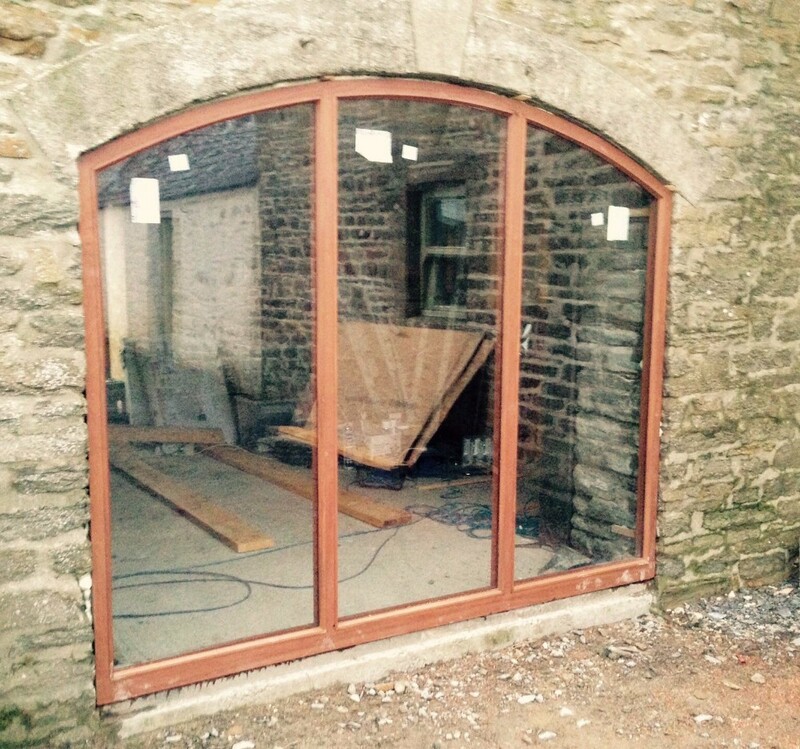 A few examples of the windows available from Kerr Carpentry! 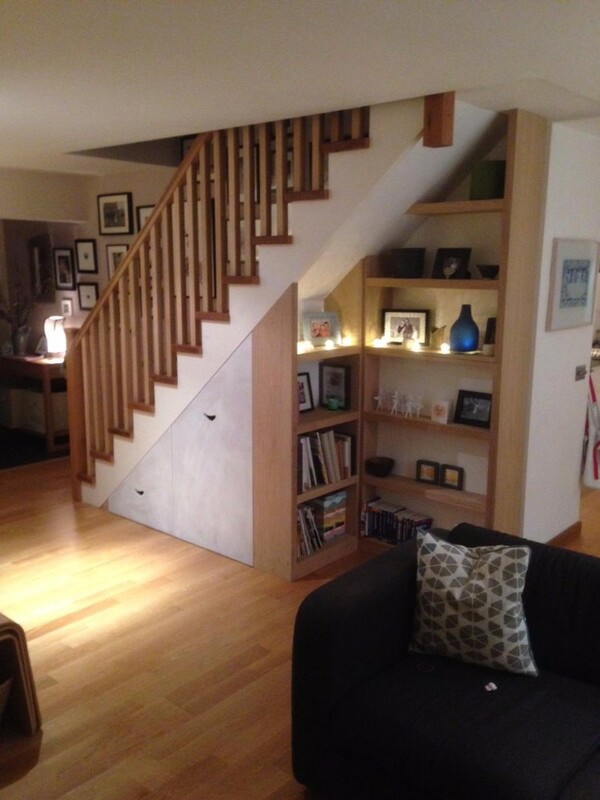 Bespoke area underneath clients staircase had new storage shelves designed, made and fitted. 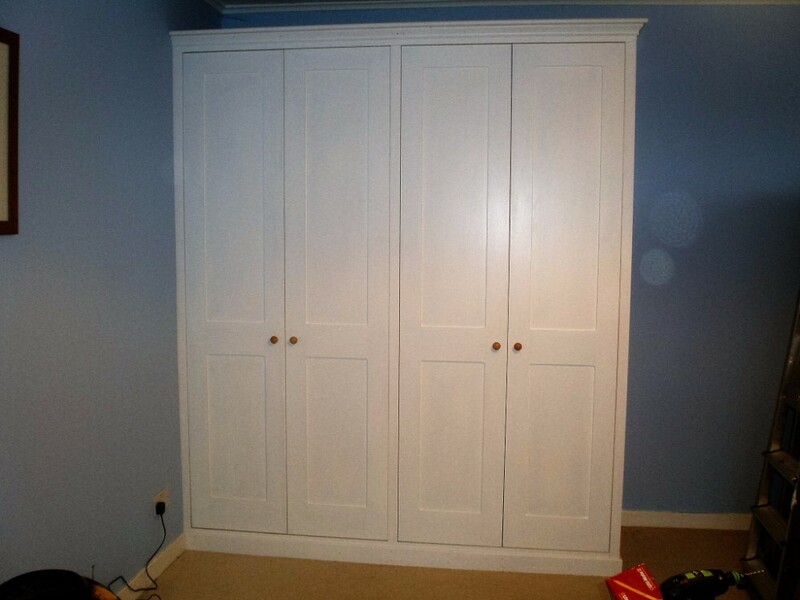 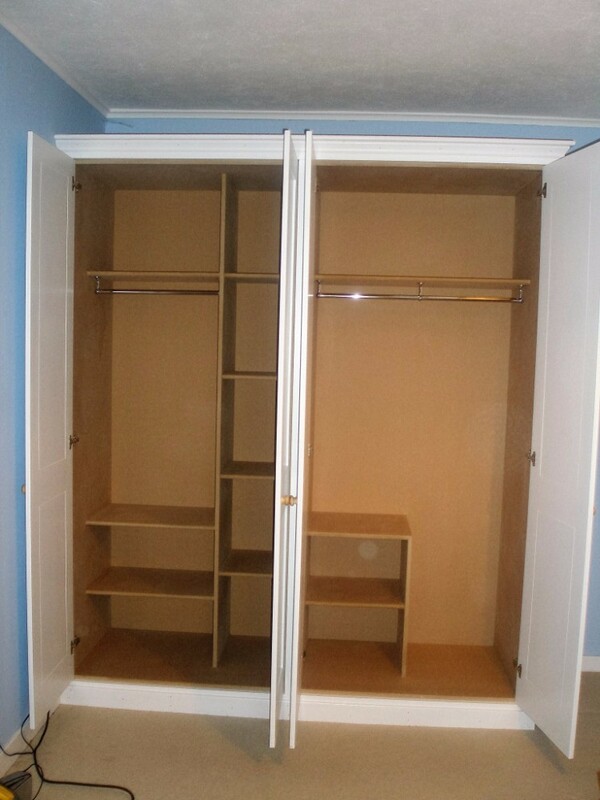 Bespoke wardrobe made and fitted to clients specifications. 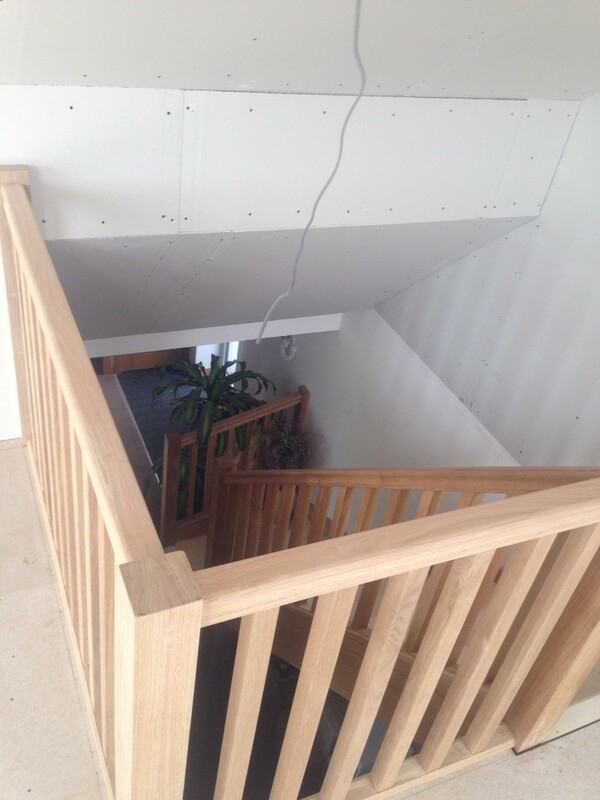 Traditional Oak staircase with winder. 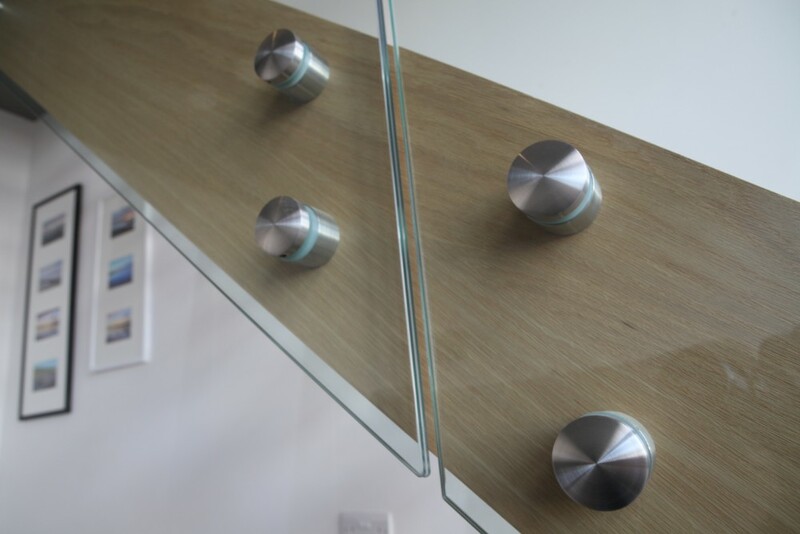 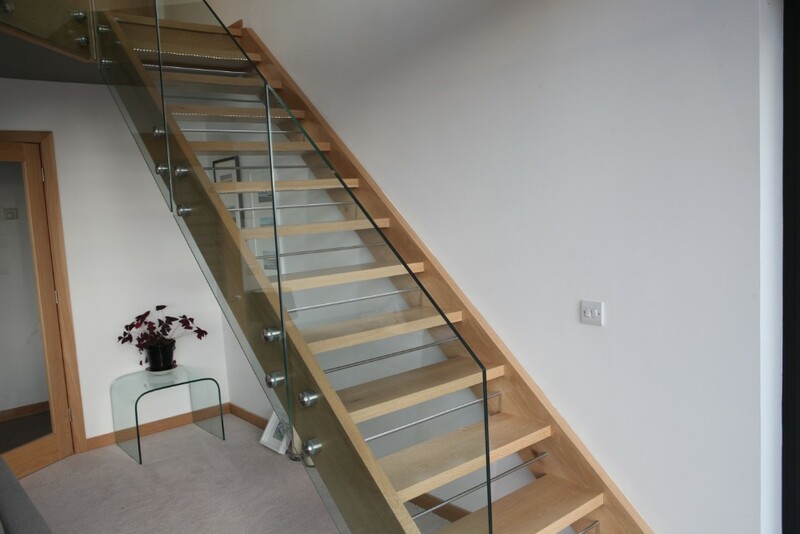 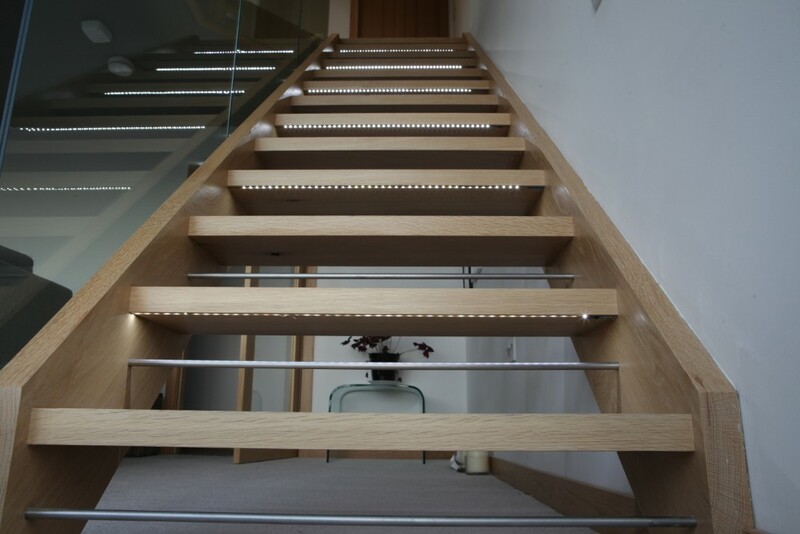 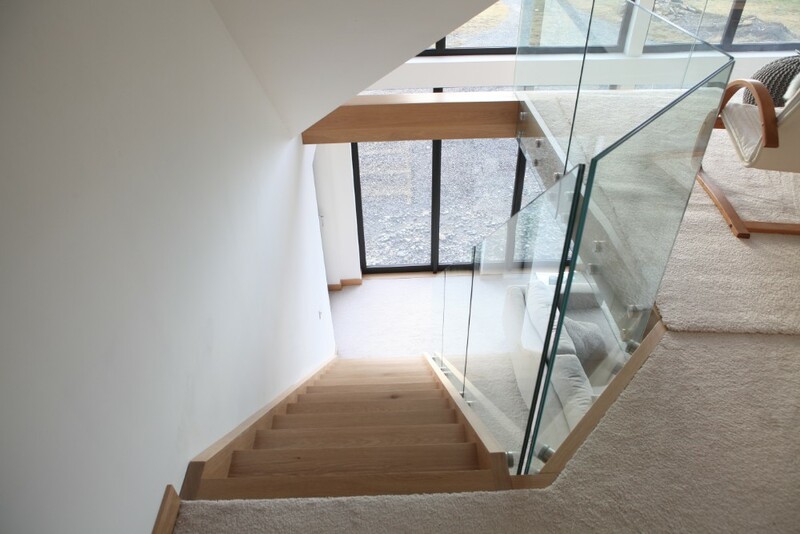 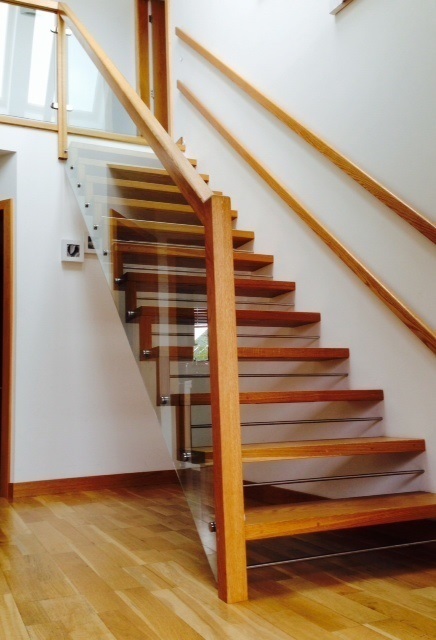 Bespoke open tread oak staircase with built in led lights and glass balustrade. 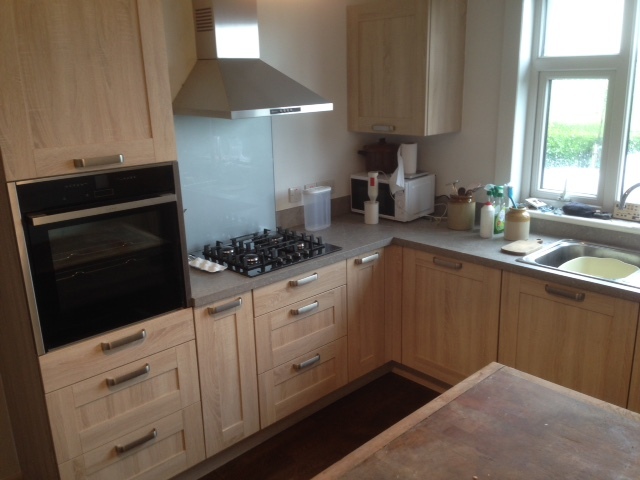 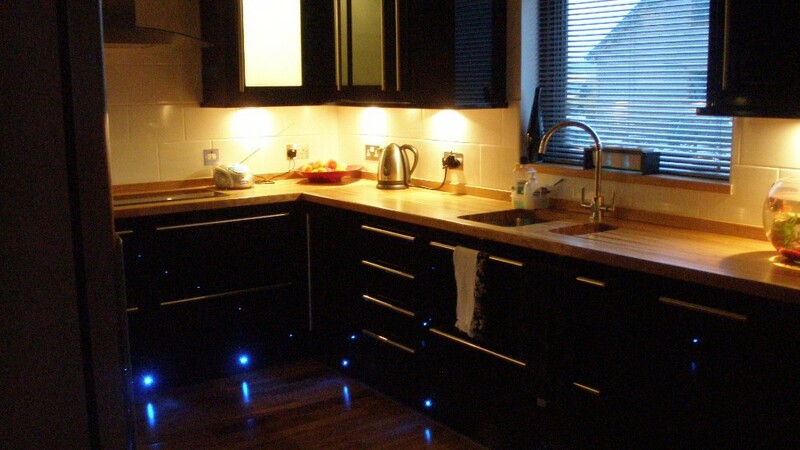 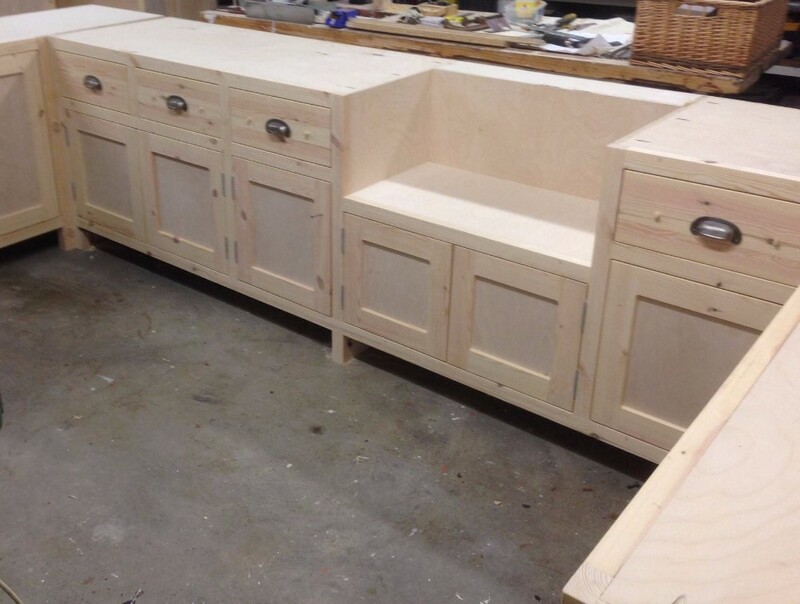 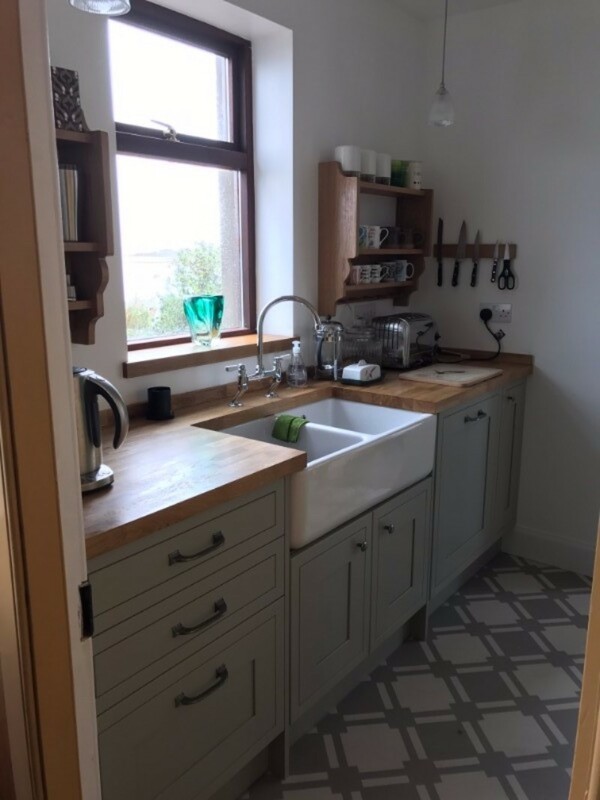 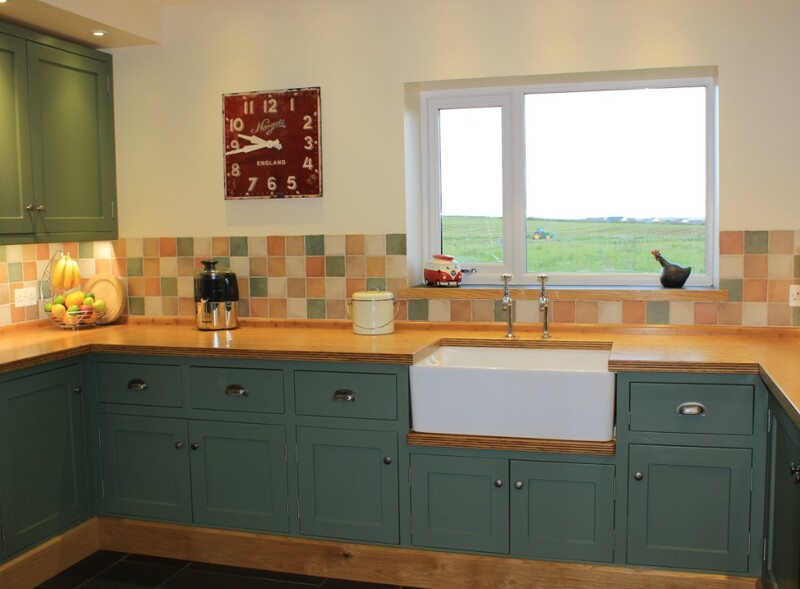 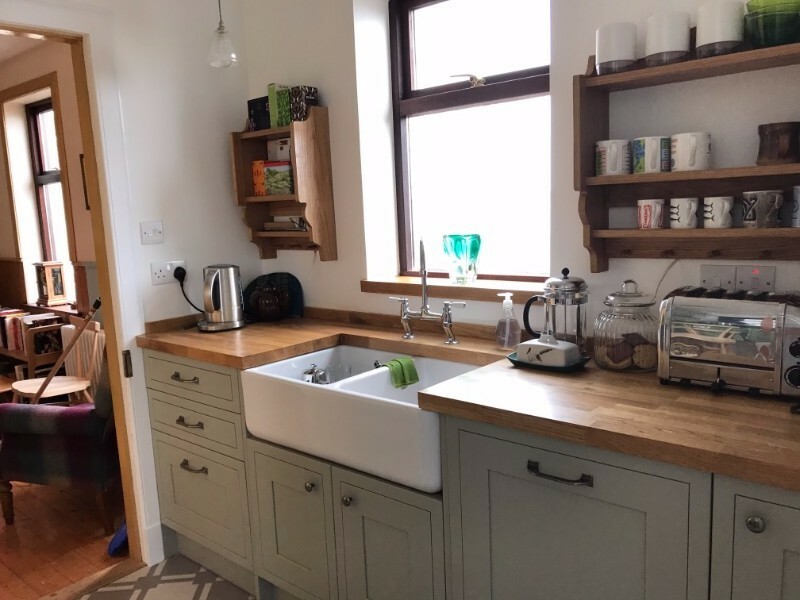 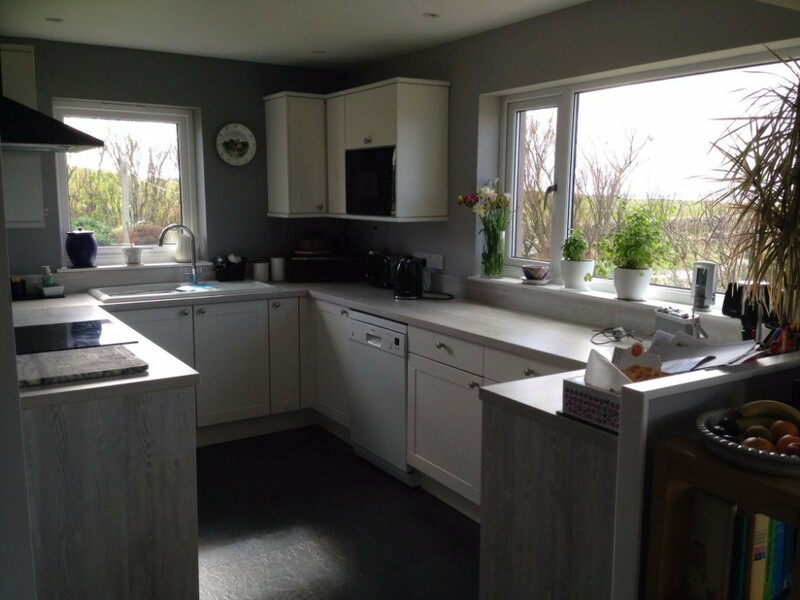 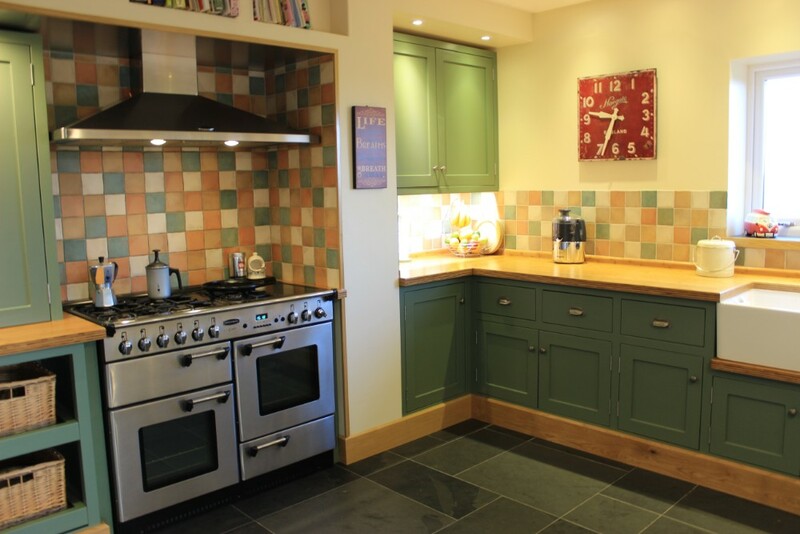 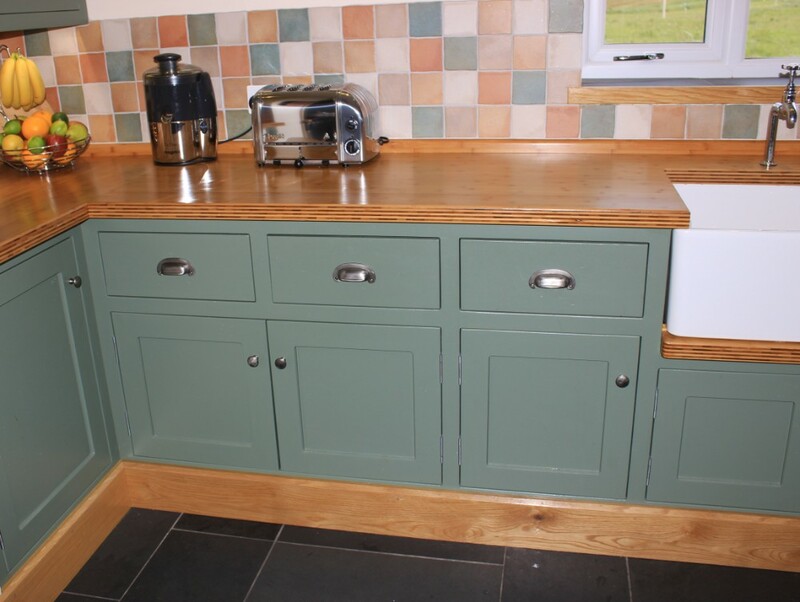 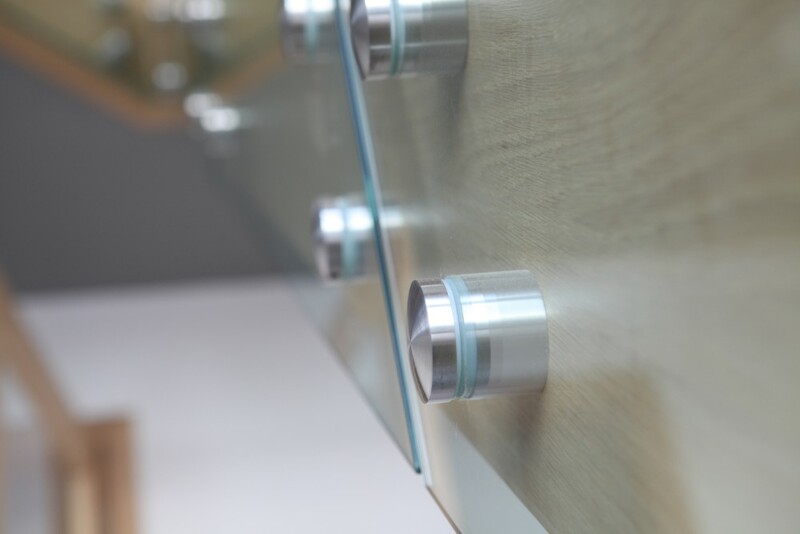 Examples of previous kitchens made and fitted by Kerr Carpentry, from bespoke custom built to ‘Off the Shelf‘ kitchens.